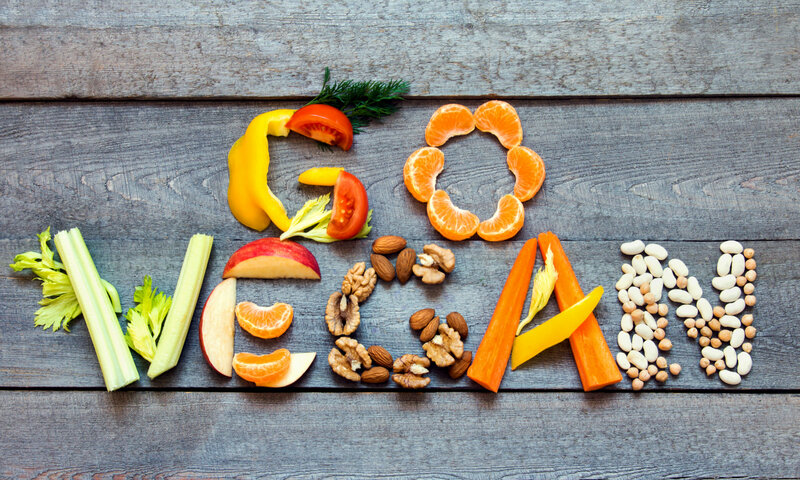 Here are my top five vegan nutrition tips to help you get started and keep you moving forward on your journey toward leading a healthy vegan lifestyle. Our modern day culture seems to be obsessed about protein thanks to various ad campaigns and an obsession with looking lean and buff. For generations, we’ve all been led to believe that meat, dairy and eggs are the only sources protein, but that’s just not true. Plant-based foods contain all of the essential amino acids (building blocks of protein) required for human health and growth. Yes, that means vegetables contain protein! So do nuts, seeds, grains, beans, legumes, fruits and sea vegetables. But how much do you need? Protein requirements generally depend on your weight, level of activity and physiological state (whether you are pregnant or lactating). The World Health Organisation (WHO) guideline for the recommended requirement for protein is 0.83 g/kg of body weight per day for healthy adults. Additional protein is recommended for pregnant and lactating women.1 For athletes, based on the current evidence, the recommendation is 1.2–1.6 g/kg of body weight of protein per day.2 So as long as you eat enough calories and include a variety of whole plant-based foods, you can get all the protein you need on a vegan diet. Did you know that vegan diets generally contain much more iron than animal-based diets? However, the issue is that the absorption of nonheme iron in plant foods can be much less than the absorption of heme iron in animal-based foods. This is because nonheme iron is sensitive to inhibitors.3-6 Major inhibitors of iron absorption are phytates (in whole grains, nuts, seeds, legumes and vegetables), polyphenols (in tea, coffee, cacao and wine), and calcium from fortified foods and supplements.4-6 So using strategies to boost iron absorption is important if you plan on getting all your iron from plant-based foods. Most of us have been lead to believe that milk and other dairy foods are essential for building strong teeth and bones, and that we can’t get enough calcium from other foods. But is it true? Can you get enough calcium from plant-based foods? If you pay attention to what you’re eating, it’s easy to meet your requirements on a vegan diet. We all require essential fatty acids (the building blocks of fats) to stay healthy. Compared with non-vegetarians and vegetarians, vegans tend to have lower blood levels of the essential long-chain Omega-3 fatty acids (anti-inflammatory fats), eicosapentaenoic acid (EPA) and docosahexaenoic acid (DHA).4,6 EPA and DHA are typically found in fatty fish. So where can you get them from on a vegan diet? The same place fish get them! Sea vegetables (dulse, nori, kelp, wakame, arame, spirulina) contain EPA, and certain types of microalgae are an excellent source of DHA.4,6 Rich sources of α-linolenic acid (ALA), a short-chain omega-3 fatty acid that can be converted to EPA and DHA in your body, include flaxseeds, chia seeds, walnuts, canola oil and soybeans.4,6 So make sure you regularly include these foods in your diet. All nutrition professionals (including those of us who specialise in vegan diets) recommend that vegans take a vitamin B12 (cobalamin) supplement or regularly eat vitamin B12-fortified foods. Why? Because plants have no need for vitamin B12, so they usually don’t contain any. 4,6 Actually, in nature vitamin B12 is made by bacteria and microorganisms, even vitamin B12 found in animal products and some plant-based foods. Research has found that nutritional yeast, tempeh (fermented soybean), nori seaweed and shiitake mushrooms contain a considerable amount of vitamin B12.4,7 However, other fermented soy foods, fermented vegetables (saurkraut, kimchi), fermented drinks (kombucha, kefir) only contain trace amounts of vitamin B12, which is not adequate to meet the recommended daily intake (RDI) for adults.4,7 That’s why it’s important to top up your vitamin B12 intake. Joint WHO/FAO/UNU Expert Consultation. Protein and amino acid requirements in human nutrition. World Health Organization technical report series. 2007(935):1. Phillips SM, Breen L, Watford M, Burke LM, Stear SJ, Castell LM. 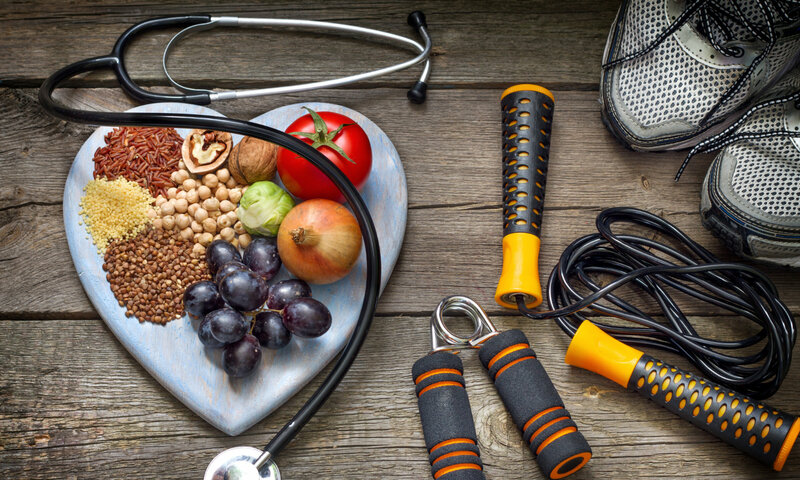 A to Z of nutritional supplements: dietary supplements, sports nutrition foods and ergogenic aids for health and performance: part 32. British journal of sports medicine. 2012;46(6):454-6. Abbaspour N, Hurrell R, Kelishadi R. Review on iron and its importance for human health. Journal of research in medical sciences: the official journal of Isfahan University of Medical Sciences. 2014;19(2):164-74. Craig WJ. Invited Review: Nutrition Concerns and Health Effects of Vegetarian Diets. Nutrition in Clinical Practice. 2010;25(6):613-20. Hurrell R, Egli I. Iron bioavailability and dietary reference values. The American journal of clinical nutrition. 2010;91(5):1461S-7S. Messina V, Mangels R, Messina M. The dietitian’s guide to vegetarian diets: issues and applications. 3rd ed. Sudbury, MA: Jones and Bartlett; 2011. Watanabe F, Yabuta Y, Bito T, Teng F. Vitamin B₁₂-containing plant food sources for vegetarians. Nutrients. 2014;6(5):1861-73.